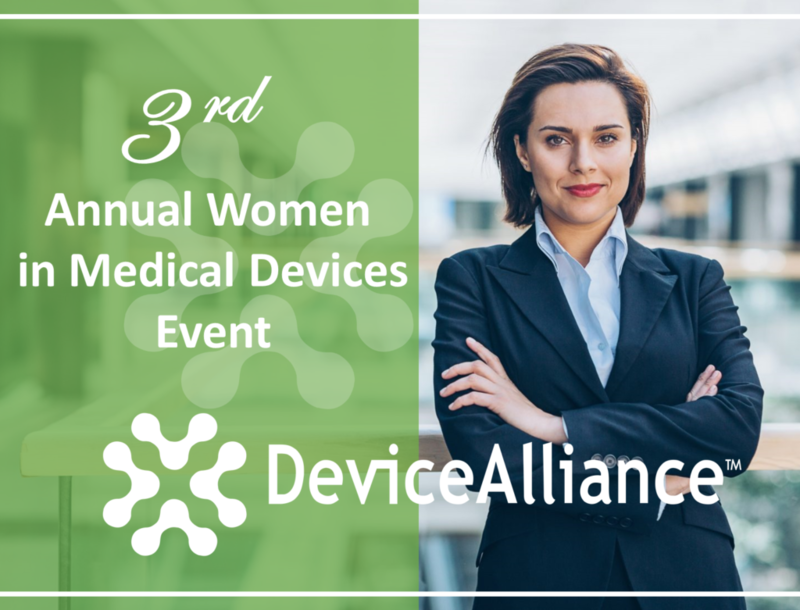 DeviceAlliance’s Medtech Management Lunch & Learn series provides medtech leaders with a forum to sharpen their leadership skills while gaining key insights from proven industry leaders. 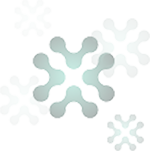 DeviceAlliance’s Lunch & learns are designed with the small group experience in mind. We have intentionally limited these events to a maximum of 20 attendees to improve the experience for each individual while increasing the opportunity for insightful discussion and real world feedback. 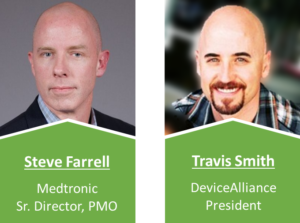 This lunch & learn series will be lead by Steve Farrell and Travis Smith. Employee engagement is crucial to the success of any business, however the way we’ve viewed employee engagement all these years may be part of the problem. According to Ajilon, more than 80% of workers are either actively looking for a new job or are open to one. If you want your employees to remain engaged in today’s economy you’ll need to change your leadership approach to accommodate the needs of your staff. Learn this and more during this lunch & learn event. RSVP: We have reached max capacity for this event and are no longer accepting RSVPs. We will not be accepting walk-ins for this event. We're sorry to inform you we have hit max capacity for this event, therefore your RSVP was not able to be accepted at this time. Please check in with us next month for our next great event.